Cross-channel marketing attribution tracking and modeling allows marketers to demonstrate the value of what they do. But that’s not all. By providing timely, insightful and actionable data with which marketing campaigns can be holistically (versus channel-by-channel) optimized, attribution tracking also assists in the effective optimization of marketing efforts, ultimately boosting performance. 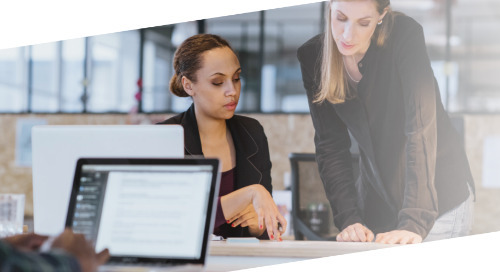 This whitepaper, published in partnership with LeadsCouncil, details methods of cross-channel attribution and walks through the steps to get started with enhanced tracking. Note: After the publish date of this whitepaper, the Sparkroom agency was rebranded to DMS Digital Agency. Our award-winning. 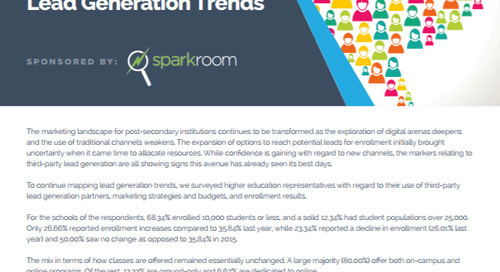 performance marketing technology retains the name Sparkroom.